Ever since the launch of Playstation 4, fans have been anxiously for an announcement related to new Uncharated or God of War title. And it looks like their wait has finally come to an end. 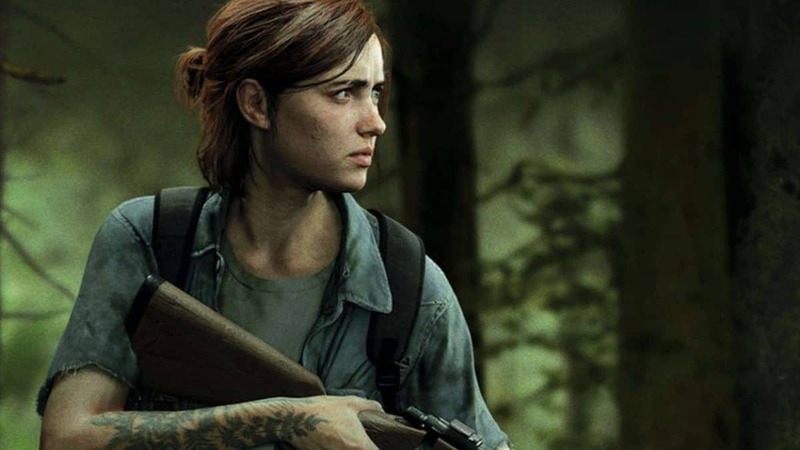 According to a recent report, Naughty Dog is expected to make some major announcements regarding the new Uncharted and The Last of Us: Left Behind DLC in upcoming months. As 2014 approaches, the company will start rolling out news regarding their highly anticipated titles. The report further divulges that 2014 holds significant value for Naughty Dog and fans can expect something big headed their way! The fans obviously know that 2014 marks the year of silver jubilee for Naughty Dog. Released in 1996, Naughty Dog’s first production for Playstation system was Crash Bandicoot. It’s only a matter of time and we will know what we can expect from Sony and Naughty Dog in the years to come. 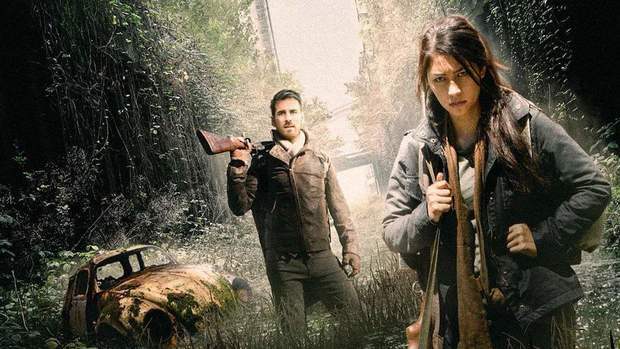 Both Uncharted and The Last of Us: Left Behind DLC were revealed at Playstation 4 launch event.